We know what you’re probably thinking: "a pompa what?!" The pompadour hairstyle is making a huge comeback. The most classic version of the style has been worn by men like Elvis Presley and Bruno Mars, while others have put their own twist on the standout look. Even Beyoncé rocked a variation of the style in her “Single Ladies” music video. It’s typically fashioned with tapered sides and the middle portion of your hair swept up and back. However, the retro coiffure has taken a modern twist over time and we can’t get enough of the pompadour looks being worn by our favorite celebrities. From the red carpet to runway, this timeless do is literally perfect for any occasion and can be construed a number of ways to compliment the face. Whether you have short hair, long hair, natural, straight or curly, the hairstyle is super achievable and universally flattering on everyone. For inspiration on how to rock this trendy do, click through the celeb looks we love in the gallery below. 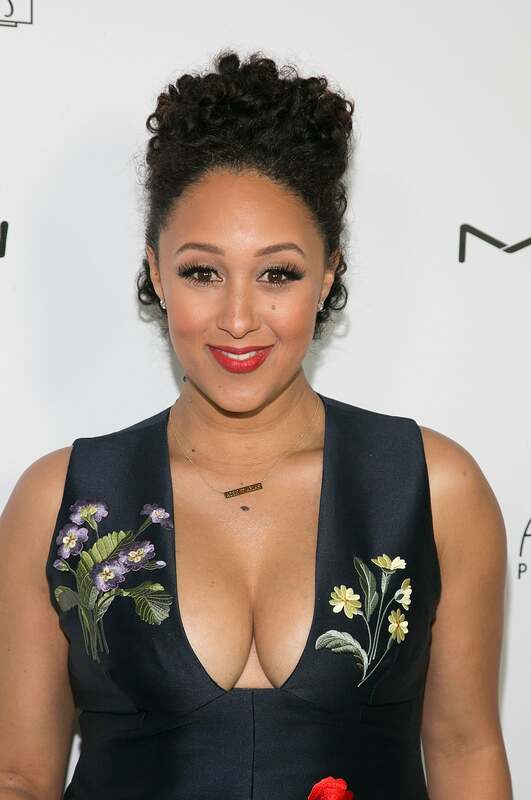 Slay this extra dimensional version like the Scream Queens star. Sport a messy and perfectly imperfect version like Taraji. 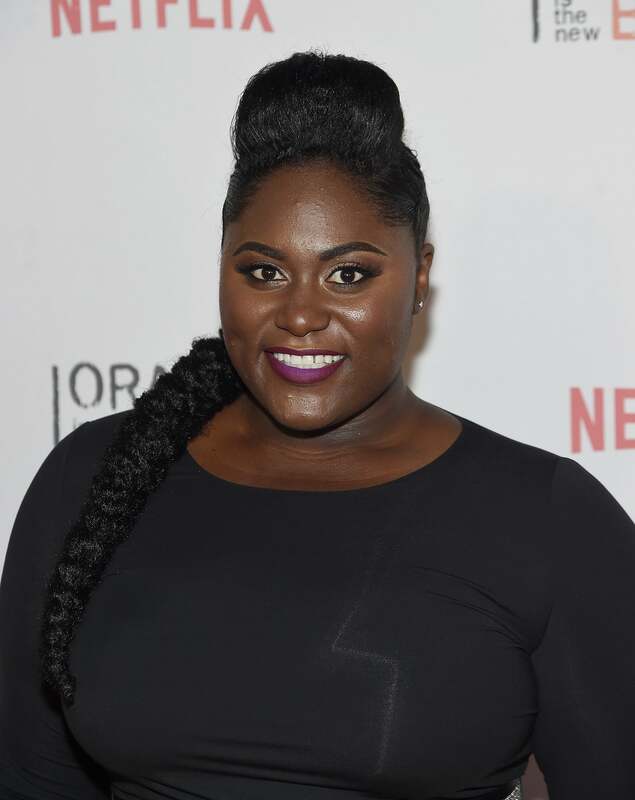 Complete the look with a braided fishtail like actress Danielle Brooks. 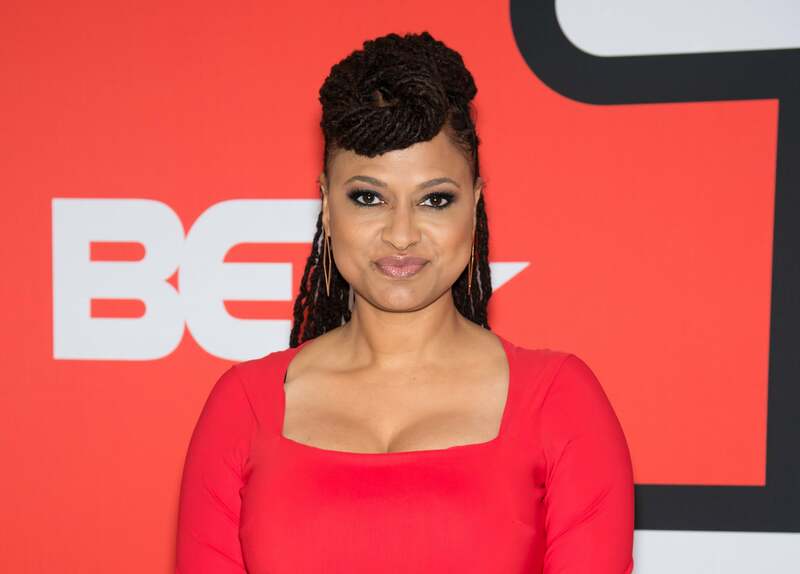 Director Ava DuVernay proves that even girls with locs can slay this hairdo and look equals parts regal and classy. 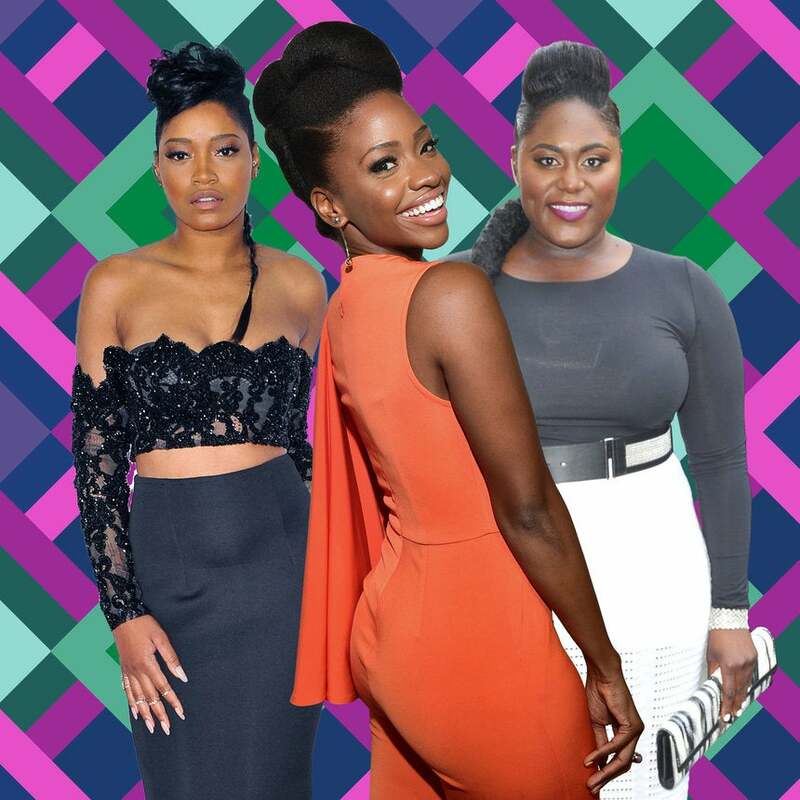 Actress Teyonah Parris styled her natural strands into this fierce variation. Gabrielle Union’s knotted Pompadour is everything! Even curly girls can get in on the trend. 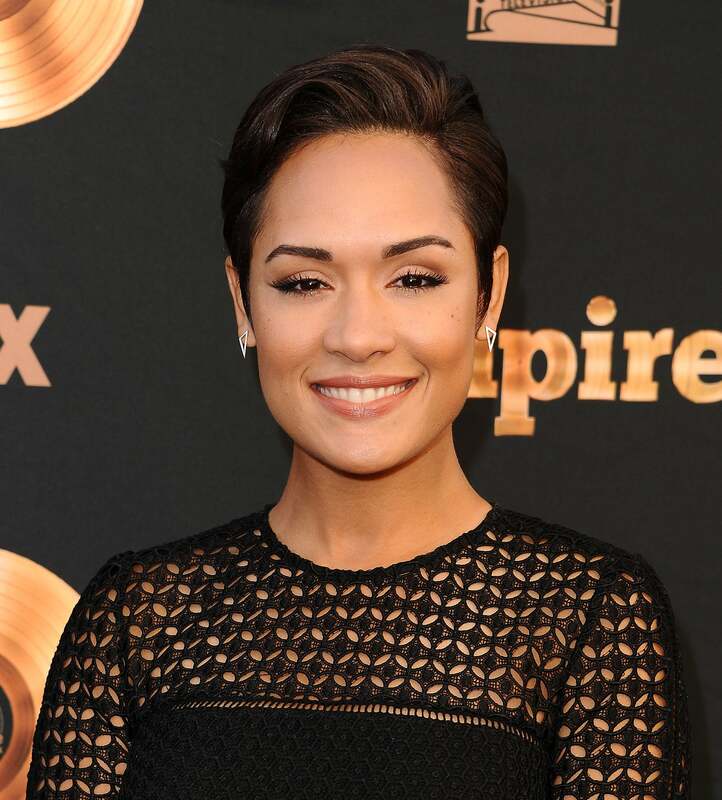 Create a softer version like Empire actress Grace Gealey. 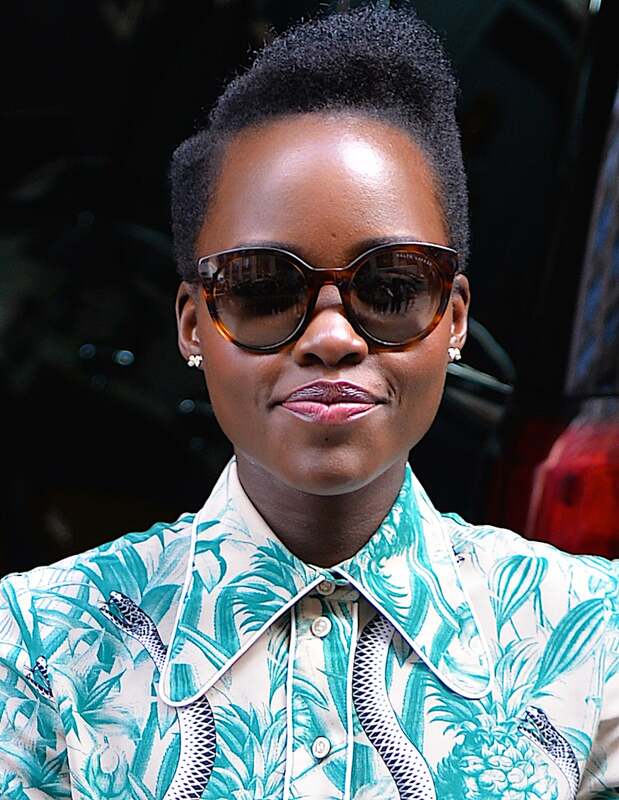 Lupita gives a quick lesson on how to effortlessly slay the look. Keep it sweet and sassy like Jazmyn Simon. 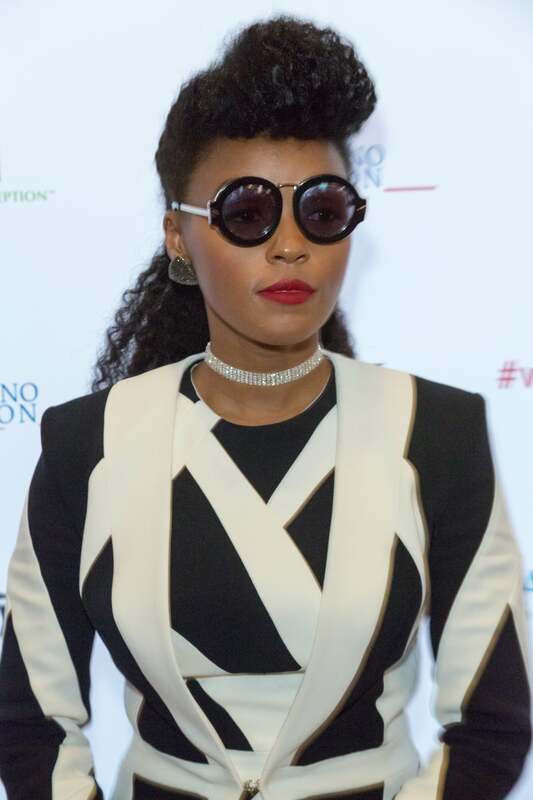 Ace pompadour hair goals like Janelle Monae. Banks completed a nine-week program at Harvard Business School back in 2012, earning a certificate. She returned in 2014 for a non-degree certificate program while working on her beauty brand, Tyra Beauty. The icon celebrates her birthday March 18. 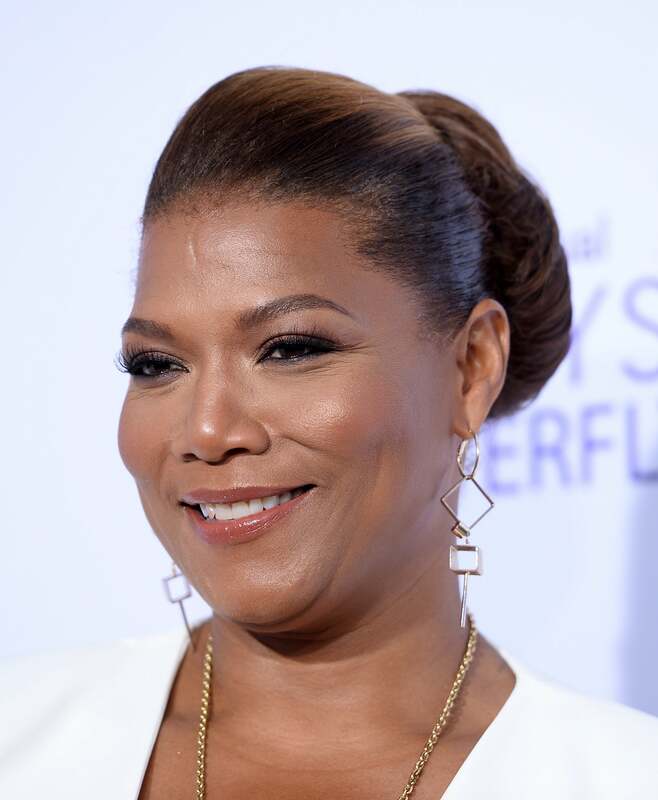 Creates a slicked back version like Empire actress Ta’Rhonda Jones. 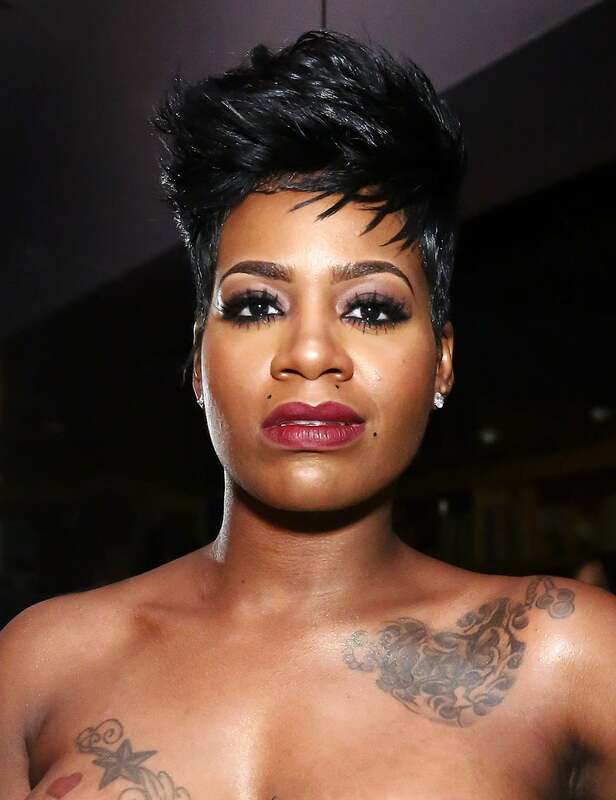 If you have short hair, take a cue from Fantasia. Rock it sleek and chic like actress Regina King. Don't let goddess locs stop you from taking on the classic style in a new way. 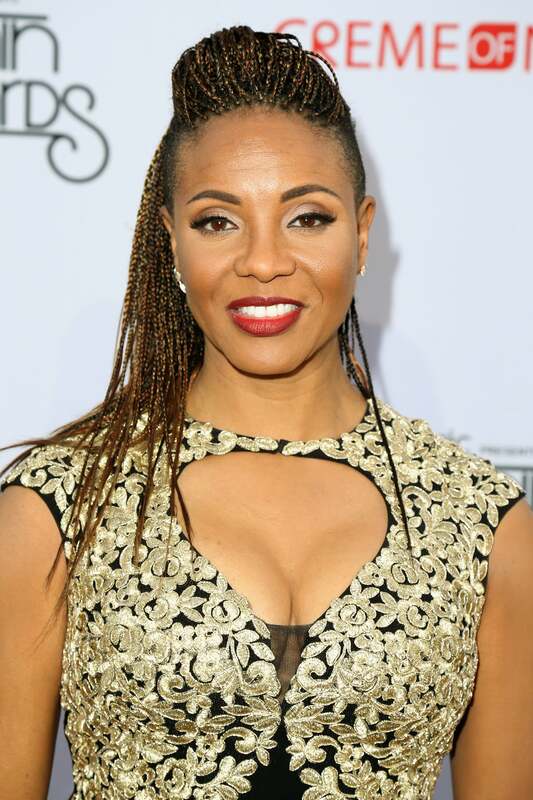 MC Lyte’s braided version is definitely something we can all pull off. 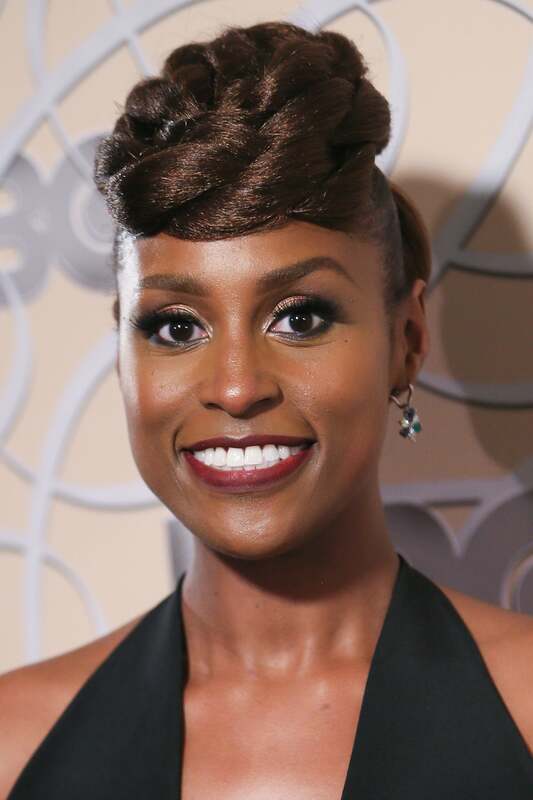 Create a twisted version like actress Issa Rae. Even if you have rope twists, this style is achievable. 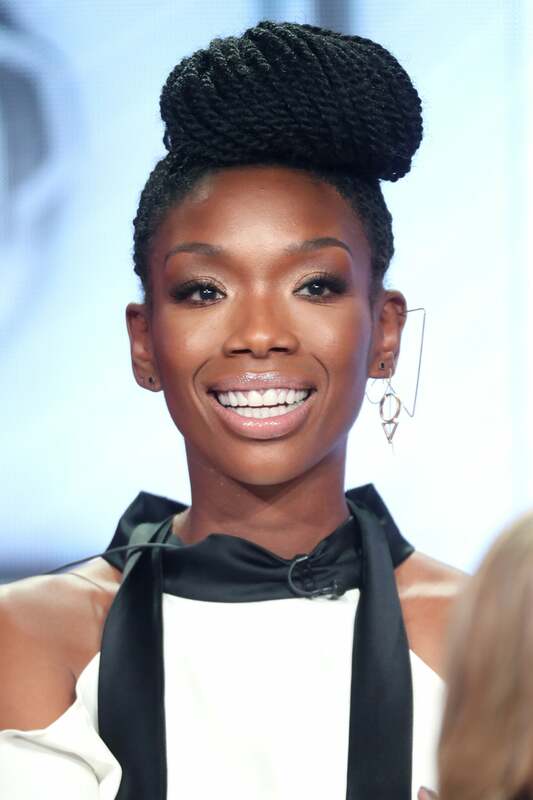 Brandy's pouf is goals. 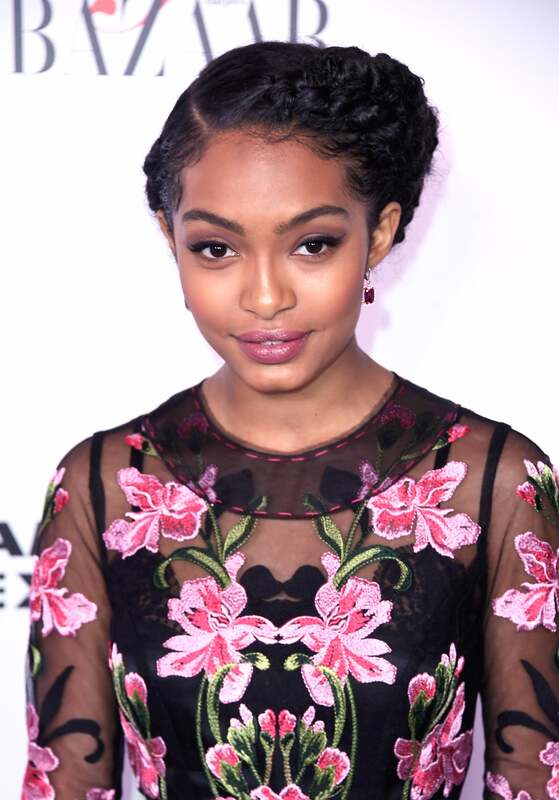 Pull your curly hair into this braided style, as seen on Yara Shahidi. 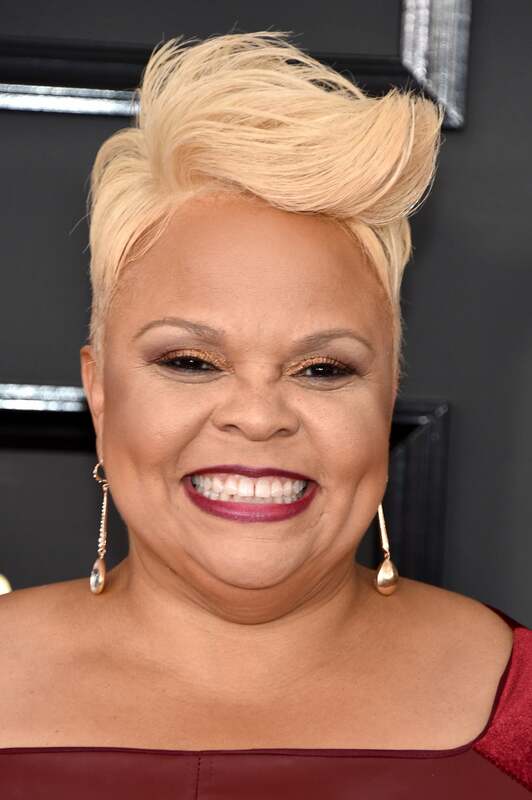 Take a completely different approach with the hairdo like Tamela Mann’s brilliant blonde variation. 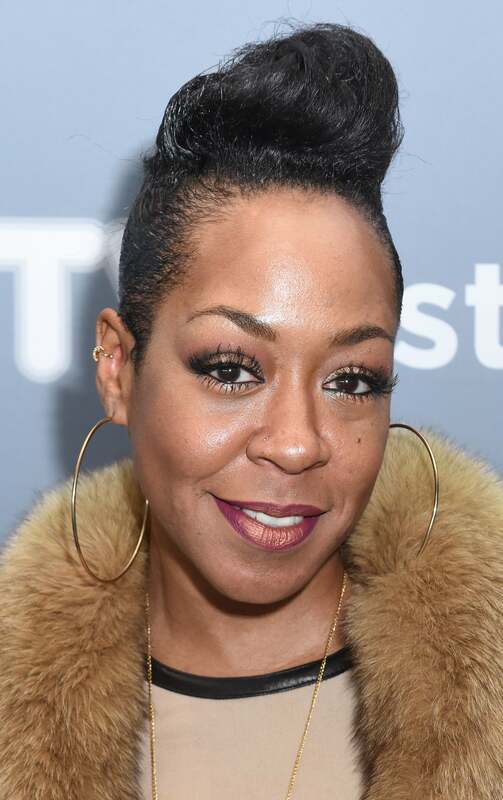 Nail it like actress Tichina Arnold. 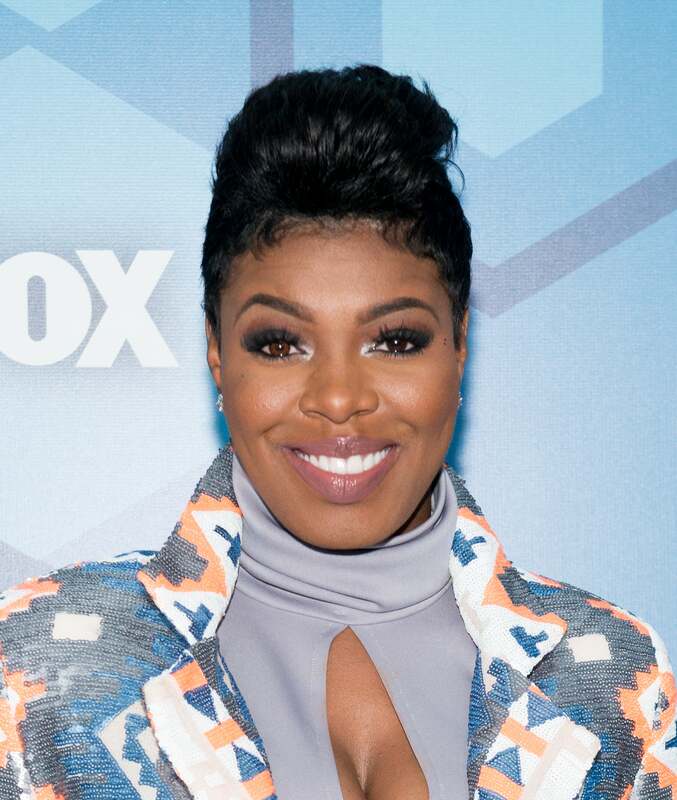 If you have shorter strands, try this chic variation, as seen on Tamron Hall. 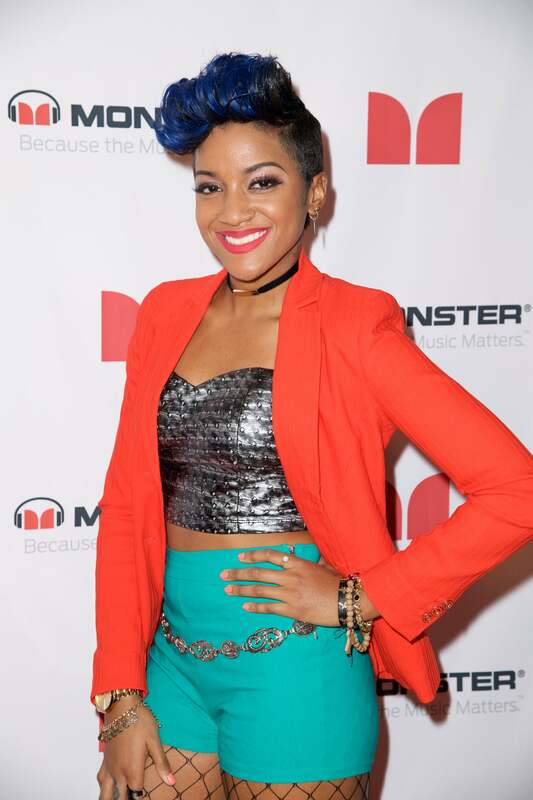 Go blue and bold like singer Imani Pressley.